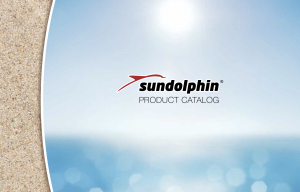 Our products are made from the best materials and produced by reputable, experienced manufacturers in order to provide the best quality products possible. 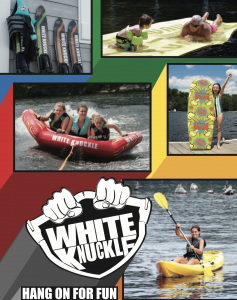 White knuckle is a rapidly growing brand that tries to recognize what it is that families are looking for to entertain their watersport needs and we are constantly looking to create the “next best thing”. 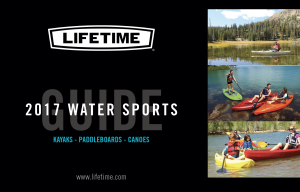 We believe that our 2018 line up of products is our best yet and we surely believe that we have something or many things in order to accommodate your needs and provide families with countless hours of good times! 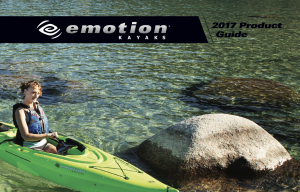 If you are interested in ordering a Kayak, please use the Get Started link to begin the ordering process.